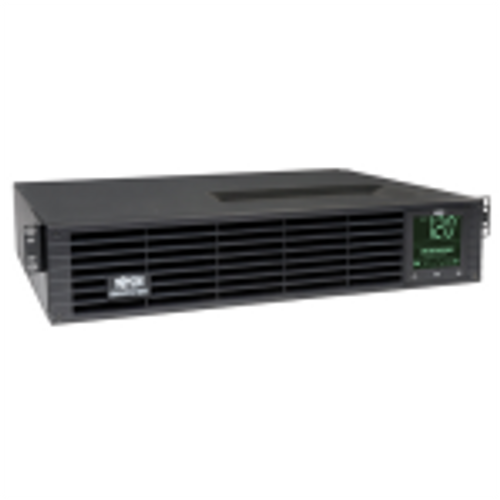 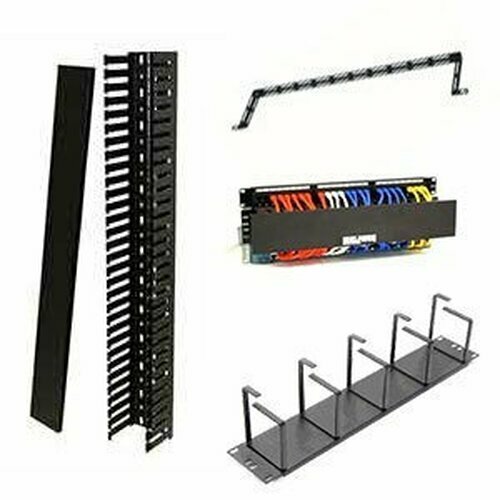 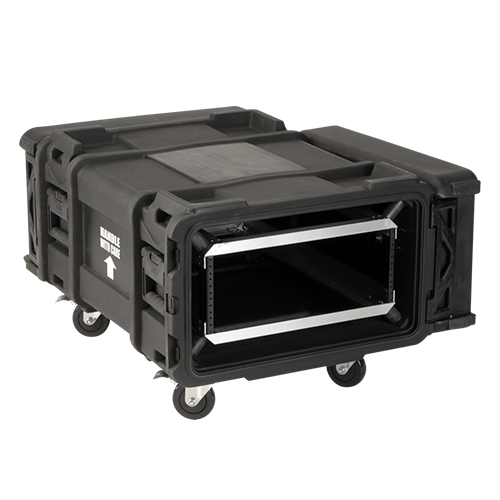 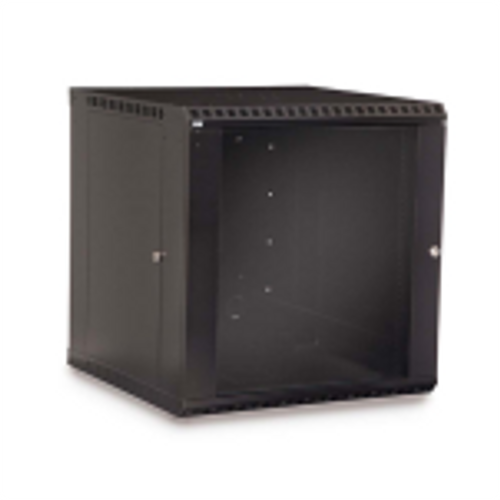 The Middle Atlantic ERK 19" Standard Server Rack offers a wide variety of options to fit your needs. 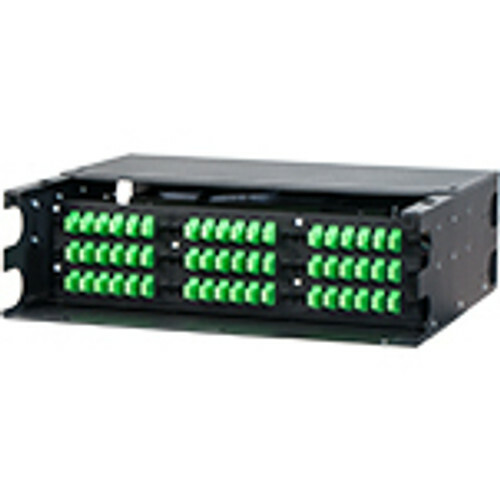 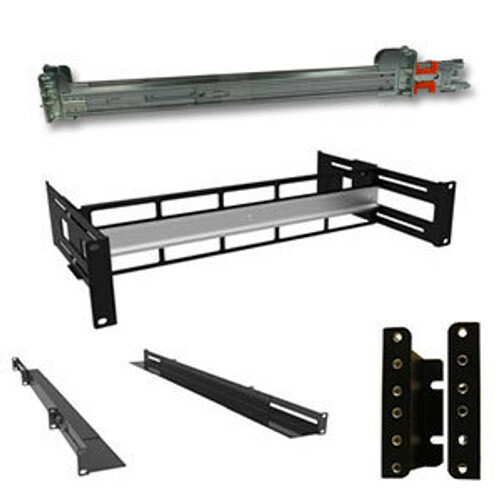 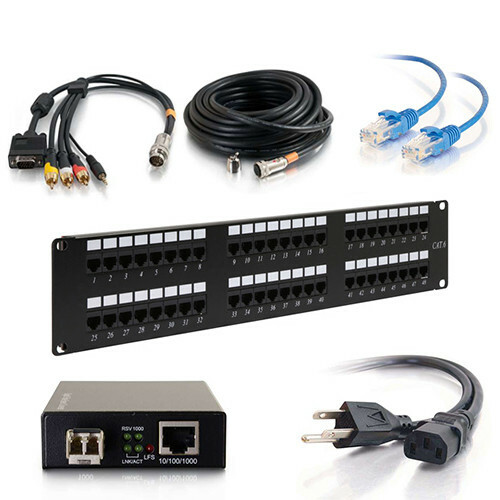 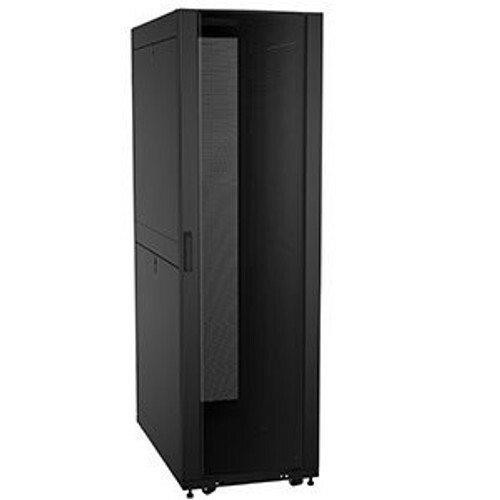 With one pair of fully adjustable 10-32 rails, this UL Listed server cabinet is an affordable solution. 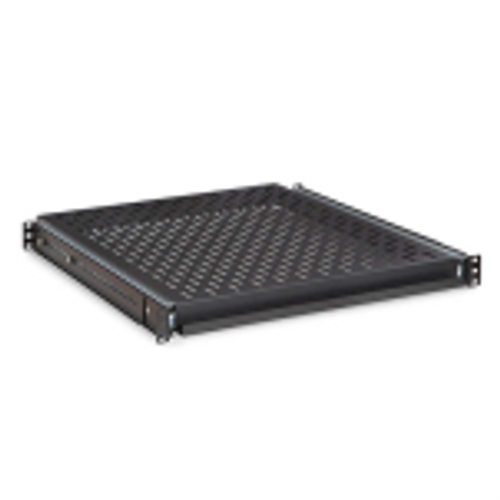 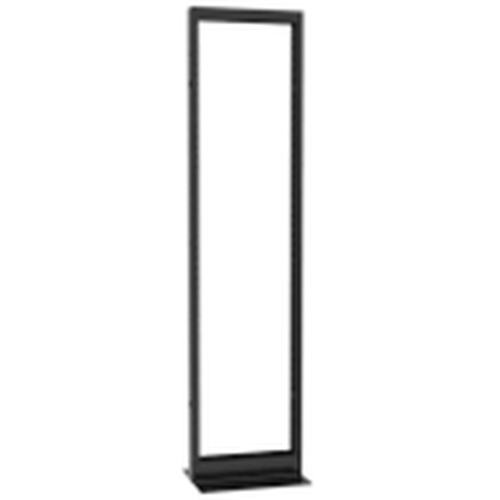 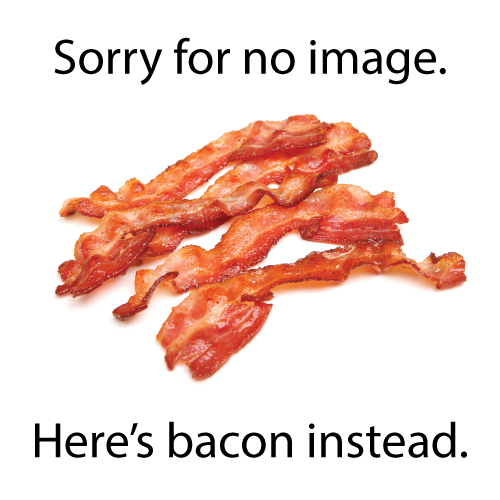 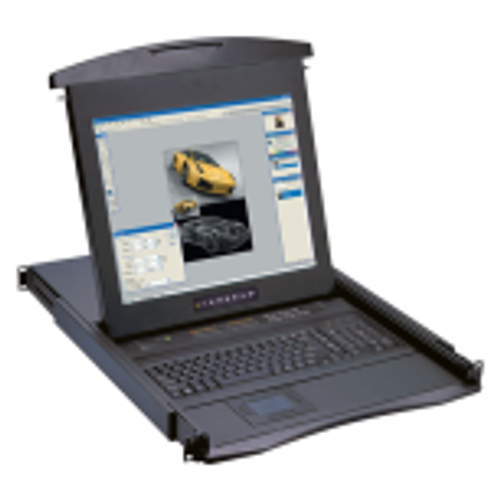 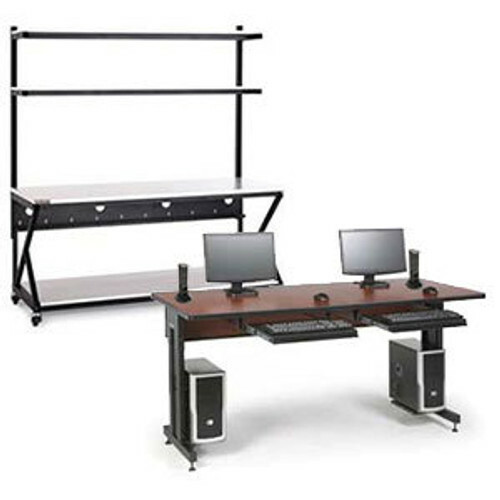 The Middle Atlantic ERK Series 19 inch Standard Server Rack offers a 750 lb weight capacity. 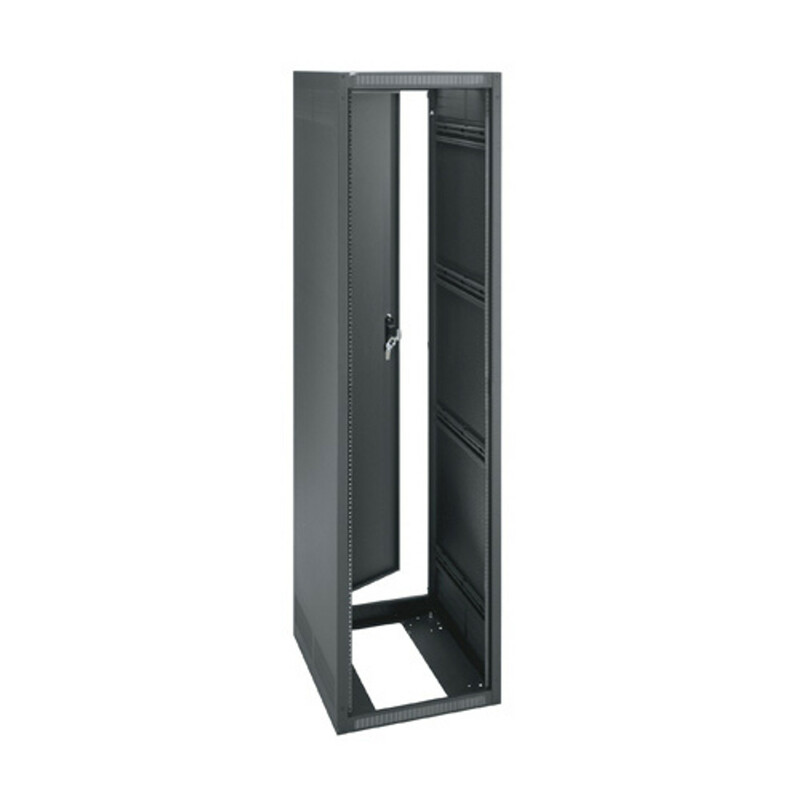 With multiple options available you can customize this cabinet to fit your exact needs and application. 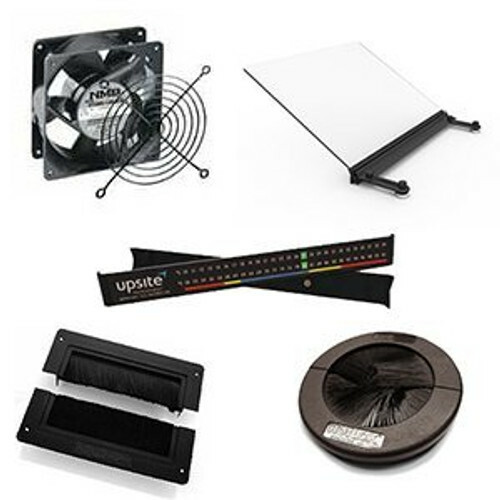 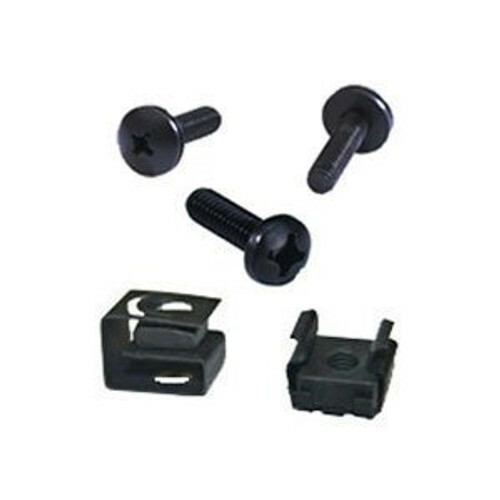 Various doors, tops, fans, rails, all available online!